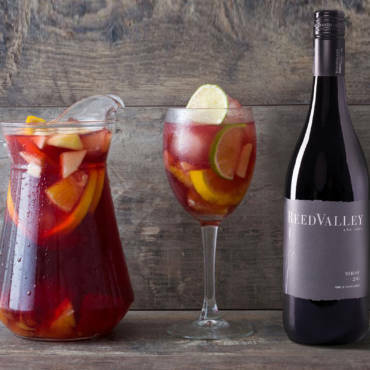 The newest addition to the ReedValley range has been causing quite a stir at our tasting room and apart from making incredible cocktails, our Vinho Cabo Rubi is also amazing to cook with. 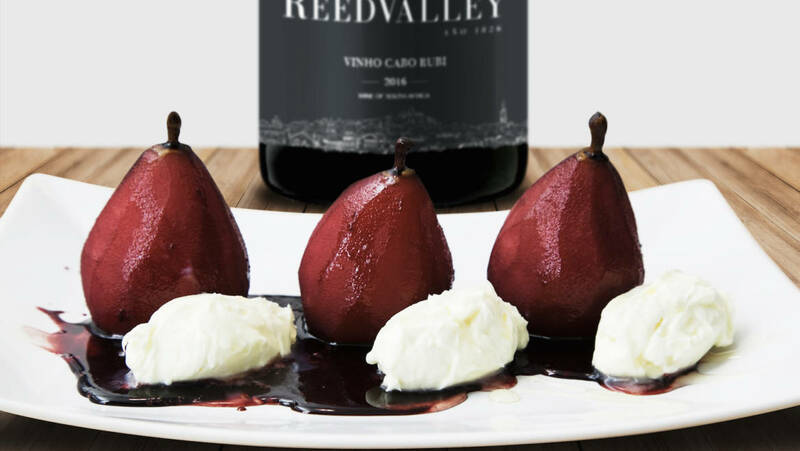 These Rubi Poached Pears are easy to prepare, serves as a dramatic visual statement to the end of any special dinner, and tastes divine! Pour the Vinho Cabo Rubi and water into a large pot. Add the sugar, cinnamon, lemon and orange peel, and heat until the sugar dissolves. Add the pears, bring to the boil, then cover and reduce heat to simmer for 20-30 min. The pears are ready when a toothpick can go easily through. For deep-red pears, allow them to cool in the syrup overnight. If your syrup is a bit too runny, let it boil for another 20-30 min. To serve: Place pears upright, drenched in syrup, with vanilla ice cream or double cream yoghurt. 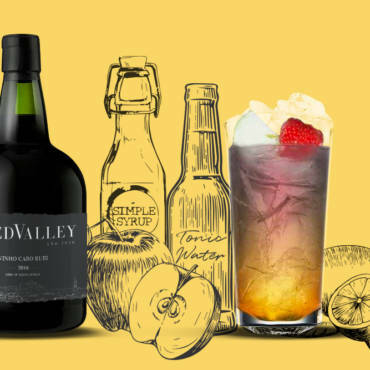 Keep left-over syrup in the fridge for up to 30 days and serve over ice cream, fruit, waffles and pancakes. 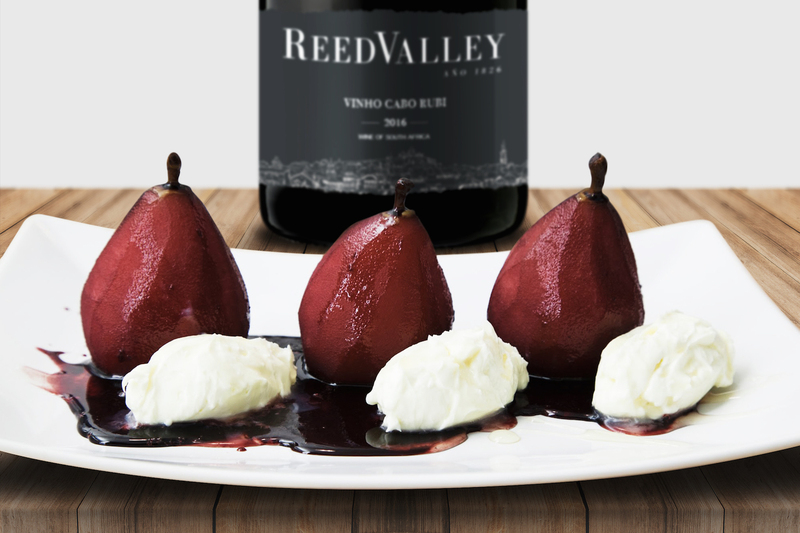 Buy the ReedValley Vinho Cabo Rubi here.